Lime Tree & Lilac shortlisted at LABC Awards 2019! 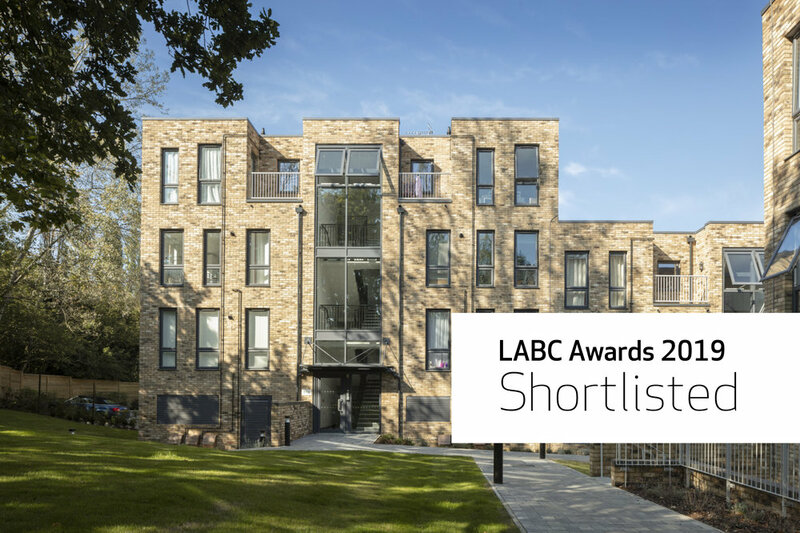 Really pleased to hear that our two affordable housing schemes in Welwyn Hatfield, recently completed with Welwyn Hatfield Borough Council and Mears Group, have been shortlisted for two categories at the LABC Awards 2019. Lime Tree Court & Lilac Close.